Because a Little Bug Went Ka-Choo! 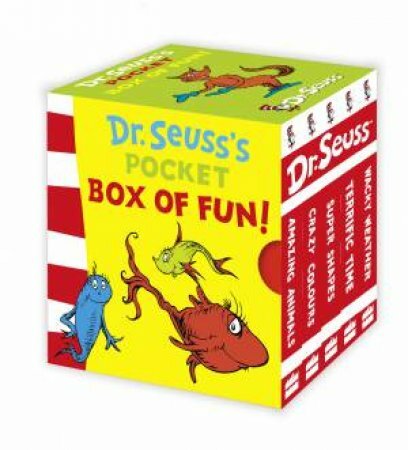 by Rosetta Stone Dr. Seuss Beginner Books BN. eBay! Geisel also published one book under the name Rosetta Stone, 1975's Because a Little Bug Went Ka-Choo! !, a collaboration with Michael K. Frith. Frith and Geisel chose the name in honor of Geisel's second wife Audrey, whose maiden name was Stone. Originally published under the pseudonym of Rosetta Stone, Because A Little Bug Went Ka-Choo! 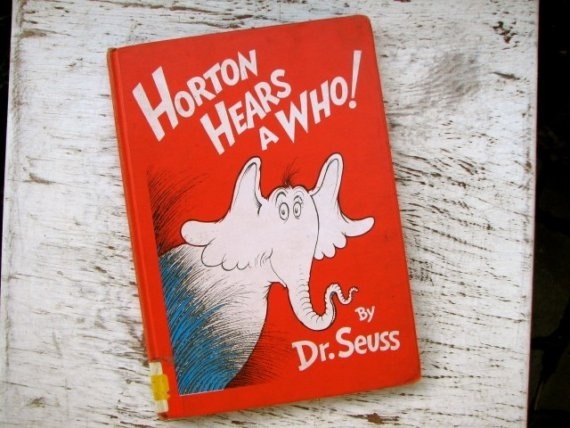 is being relaunched with a stylish new cover design which reveals, for the first time, the true identity of the author – Dr. Seuss himself!